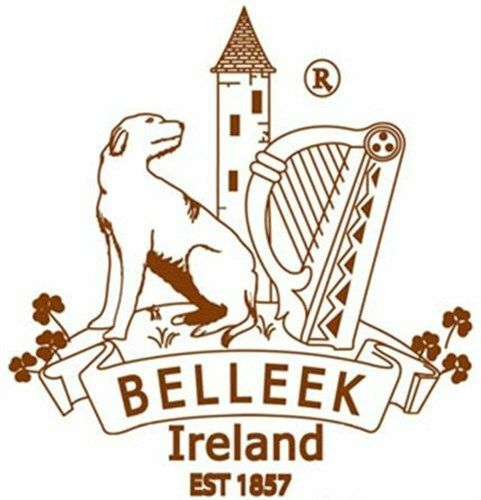 Made in Belleek Pottery, County Fermanagh and featuring the current Belleek Mark on the base. 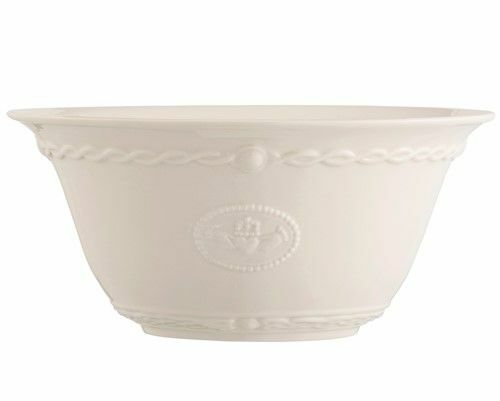 Ivory coloured salad serving bowl, with a beautiful glaze, bringing together classic Irish designs of The Claddagh Symbol and Celtic Lattice Knotwork. 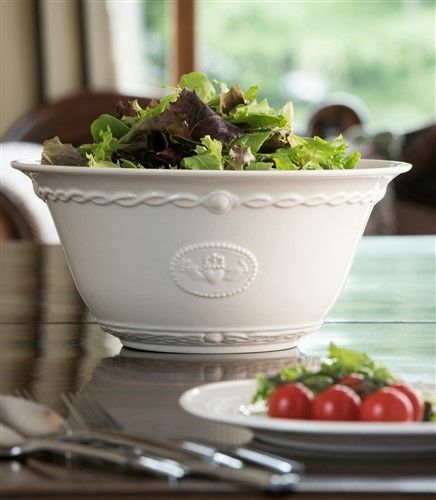 The Claddagh symbolises love, loyalty and friendship, which makes the design ideal for a dining table. Microwave oven and diswasher safe.